With groups for young people aged 6 – 16 and terms lasting 12 weeks Raw Talent will definitely have something to offer your young stars. The members of the 6 – 11 group get loads of input into ideas for the show, characters and how big or small a part they want to play. Members of Raw Talents 6 – 11 group in fine voice. 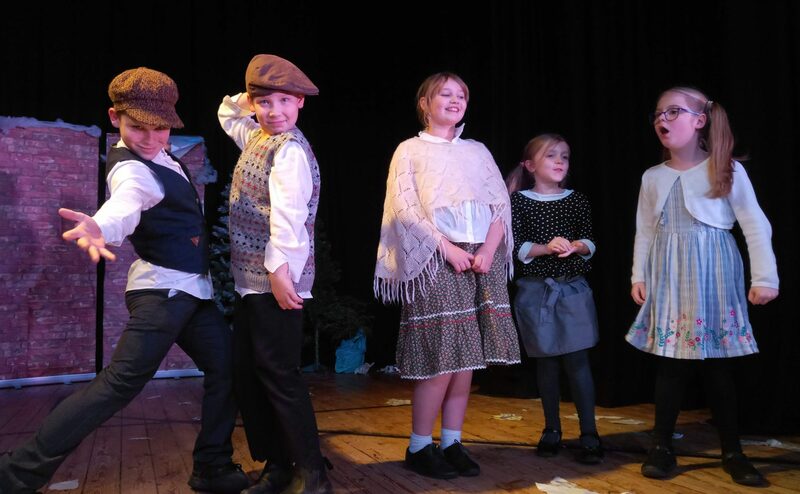 The 6 – 11 drama group work with Phil and Sami to create full length, hilarious original comedy productions that the whole family will enjoy. Many of the group join at the age of 6 and move up to our 11 – 16 group when the join secondary school. 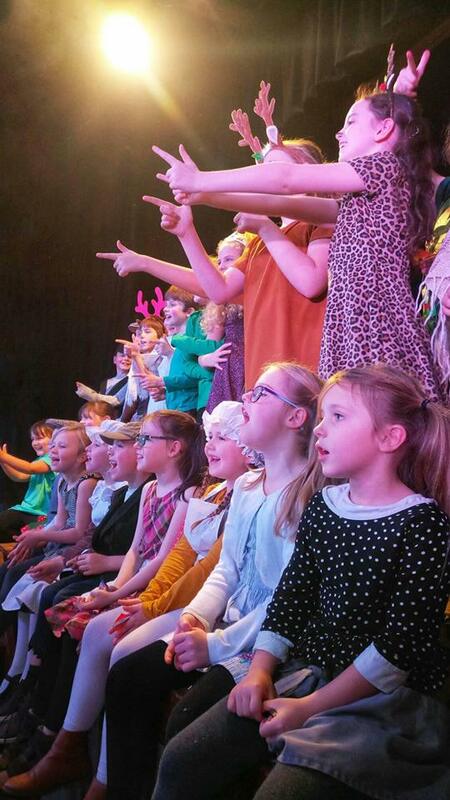 The 11 – 16 year olds, apart from creating original comedy productions, take part in festivals, competitions and auditions. 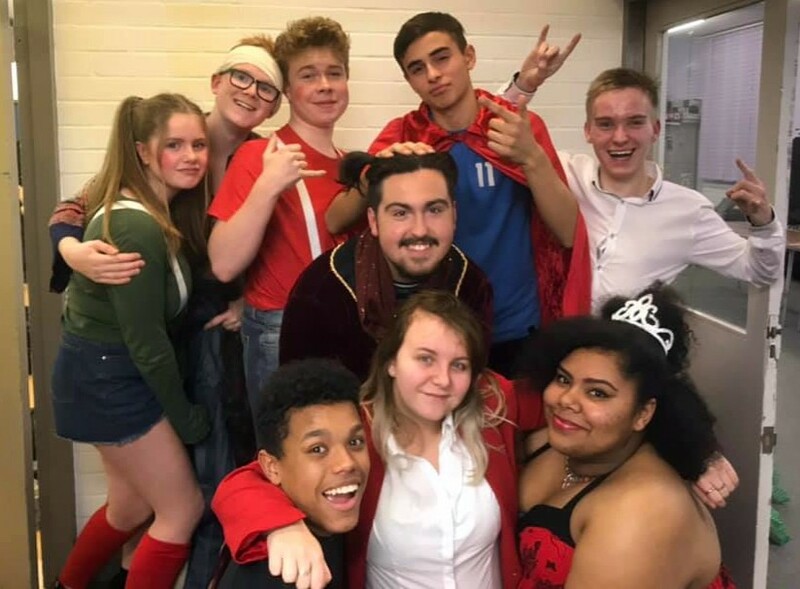 The 11 to 16 year olds come up with their own ideas for shows, create characters and work to produce something no other youth theatre can achieve. Members of the 11 – 16 group also get the opportunity to join the Raw Talent singing group. 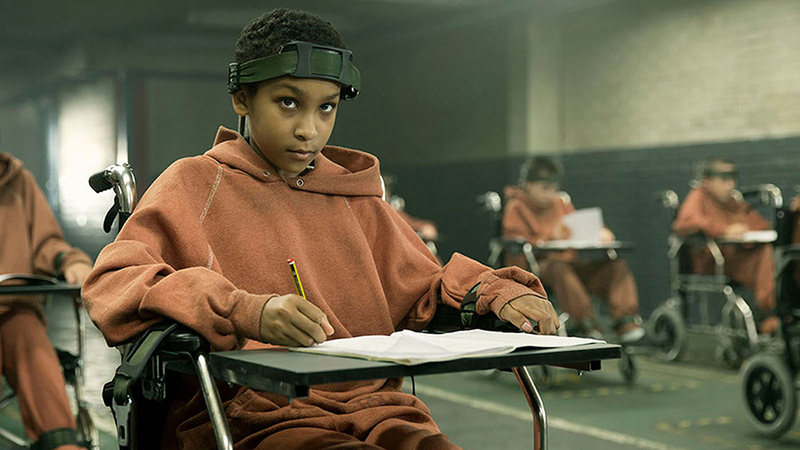 Members of the 11 – 16 group appeared in the feature film The Girl With All the Gifts and had speaking roles alongside Glenn Close, Paddy Considine and Gemma Arterton. They then attended a screening of the film at The Mockingbird Cinema, Birmingham where they were invited to speak alongside the writer and director. 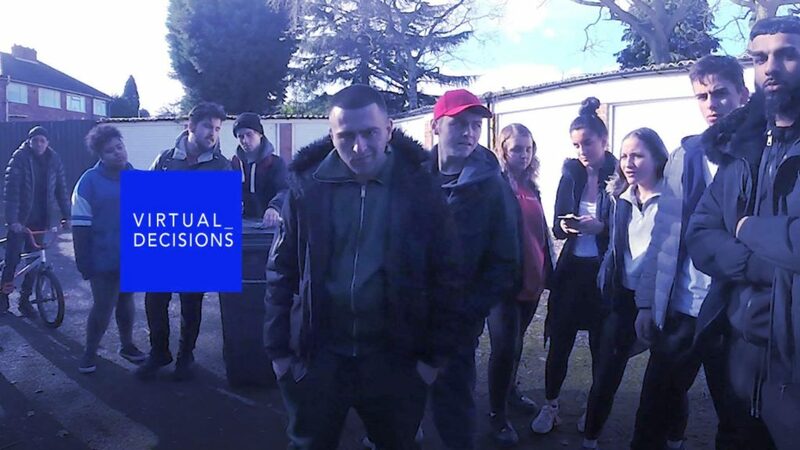 Members of the group aged 16 plus acted alongside members of creative arts company Round Midnight and Bafta-winning filmmakers BDH immersive on Virtual_Decisions. A groundbreaking virtual reality project for schools. Raw Talent members on the set of Virtual_Decisions.